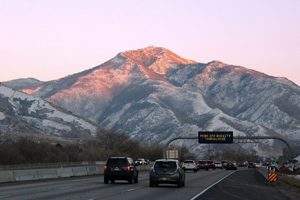 During February, the Salt Lake Chamber sponsors the Clear the Air Challenge. The goal of the Challenge is to help residents learn helpful tools to cut tailpipe emission. Employees at the Department of Environmental Quality shared with us how they took part in this year’s Challenge and why they feel it is an important tool in helping Utahns clear the air. 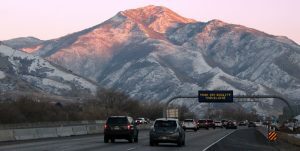 February is the Salt Lake Chamber’s Clear The Air Challenge. Utah DEQ’s intern, Sidney Rogers, took the challenge. 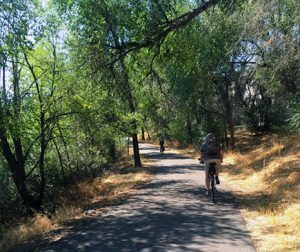 Here is her story of commuting to work by bicycle and UTA TRAX. 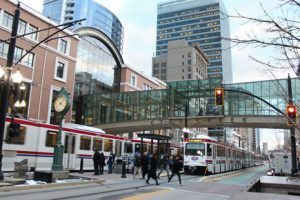 In the coming decades, Utah residents will grapple with the most responsible use of the automobile and its place in our lives. 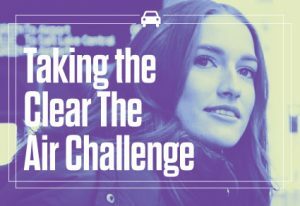 The Clear the Air Challenge is almost here! 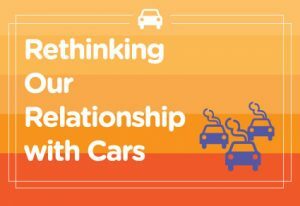 This annual one-month long campaign is aimed at getting Utah residents to rethink their relationship with automobiles. Clear the Air Challenge: Skip the Trip, Hop on Your Bike!